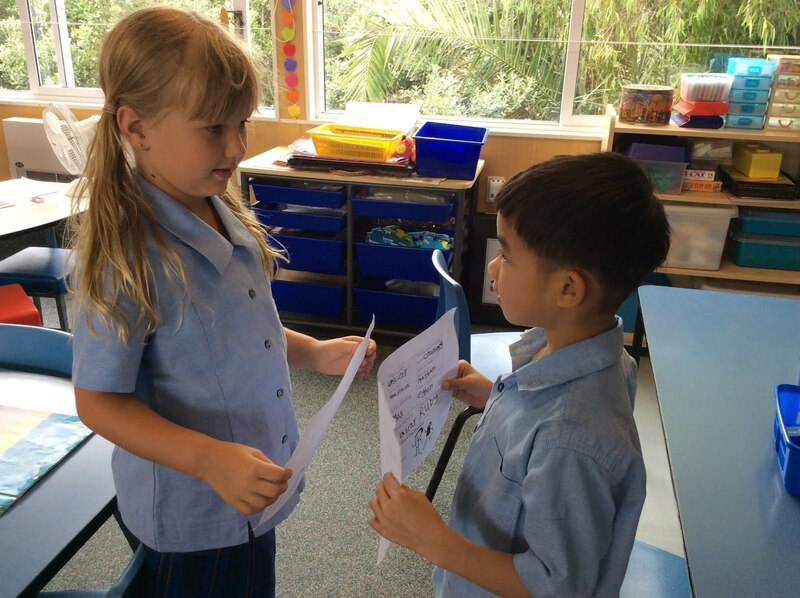 This was an Ice Breaker activity, where the students asked different questions to each other. 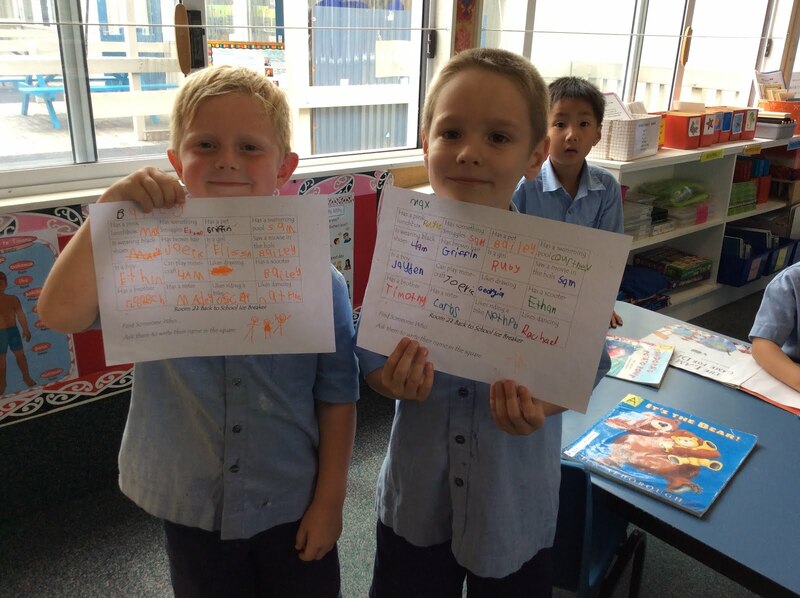 This was so they could get to know their fellow classmates on a deeper level. Labels: Bailey, Eliza, Joeric, Max, Relationships, Whole Class.